If you’ve been following our website lately, chances are you’ve already purchased a tab… or ten. You’re only human after all, and probably couldn’t resist the temptation of a stellar bargain, the best 7 inch+ gamers around, the endurance champions or ultra-high-res media streamers. But there’s one market segment we haven’t tackled in a while. And even back when we did, in October 2014, the budget was restricted, so technically, you never got a list of the top 4G LTE-enabled Android pads. Just the finest low-cost soldiers. Now, it goes without saying not everyone can afford to cough up $600 or $700 for a high-speed, always connected laptop replacement. Nor does everybody want to pay that much with the large-screen Google “ecosystem” deeply flawed and app support lowly at best. LG has been stepping up their tablet game recently, introducing the G Pad XII as their next high-end tablet. It’s not as packed with specs as we’d like, but still not a bad performer. It’s got a 10.1-inch WUXIA HD display, and with the decent hardware inside, this tablet can take some long-lasting abuse. It can handle most apps and games just fine, but does come with cellular support for use on the go. A tablet can set you back a significant chunk of change, which is why Samsung has the Galaxy Tab A available. Siting in an affordable package, you actually get a pretty decent performed. Sure, it may not have all of the high-end specs that you want out of a tablet, but this mid-ranger actually does super well. 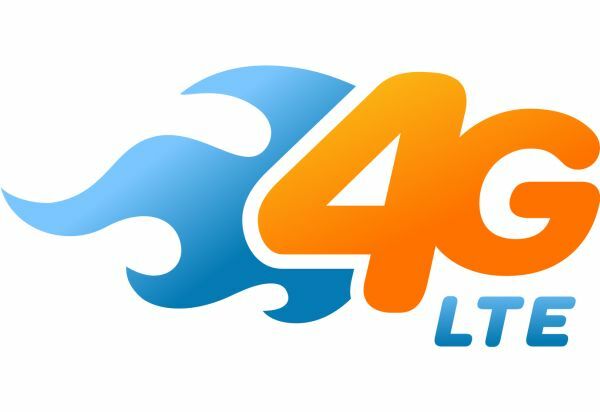 Most importantly, it’s able to support 4G LTE connections on most carriers. 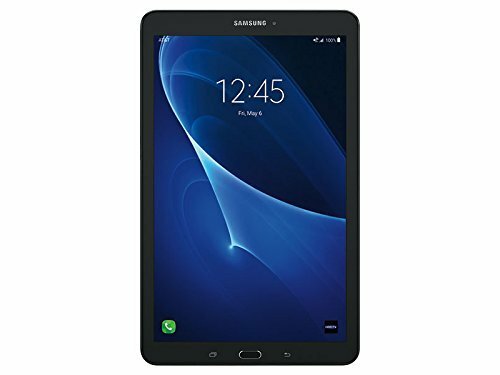 One of the top devices worth picking up in the LTE format is the Samsung Galaxy Tab S4. As a direct competitor to the iPad Pro, the Galaxy Tab S4 offers you a big and beautiful 10.5-inch display. Apps, games, movies, and TV shows look excellent on this screen, and thanks to a fast process, play smooth as well. It comes with its own S-Pen, or stylus, which enables you to do a whole lot more with the tablet. There are even a bunch of S-Pen specific apps loaded on here. Prefer the vanilla experience in your tablet? 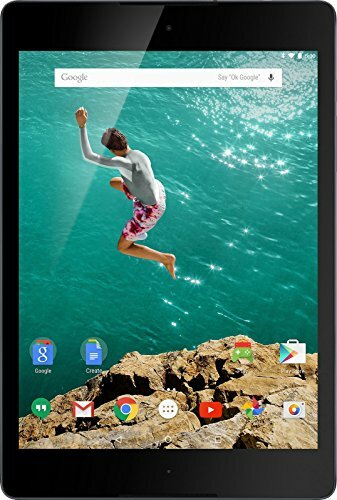 Check out HTC and Google’s Nexus 9. Still a hefty performer today, this one is slimmer, faster and a whole lot more efficient on battery power than most tablets today. Additionally, if you don’t mind spending the extra cash, this particular one has cellular connectivity, so you’ll be able to use it anywhere you go as well. How is this any different from the Tab S, you wonder? Well, actually, their specs couldn’t be further apart. The Tab 4 is almost ridiculously low-end, and ultimately, won’t be able to bring you the productivity or multi-tasking enjoyed by the Tab S3 or Tab S4. Yes, it’s compact, fairly handsome (in a non-standout way), and equipped with 1.5 GB RAM, which isn’t that bad. But the 1,280 x 800 panel is pretty lame. You still get a fast quad-core Snapdragon 400 CPU, and a nice 6,800 mAh ticker. The 3.15/1.3 MP cams aren’t too bad either. If you don’t mind using older hardware, the Galaxy Tab S3 is still an excellent tablet today. 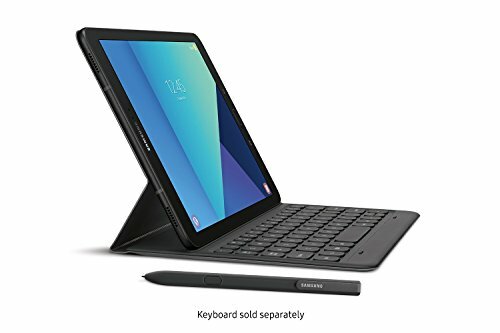 It might not have all of the little nuanaces that make the Galaxy Tab S4 unique, but in a practical sense, this one functions and will pull you through any app or game. This particular model has a beautiful Super AMOLED display, allowing you to enjoy richer and deeper colors. Additionally, you can use this anywhere on the go thanks to its cellular LTE support. 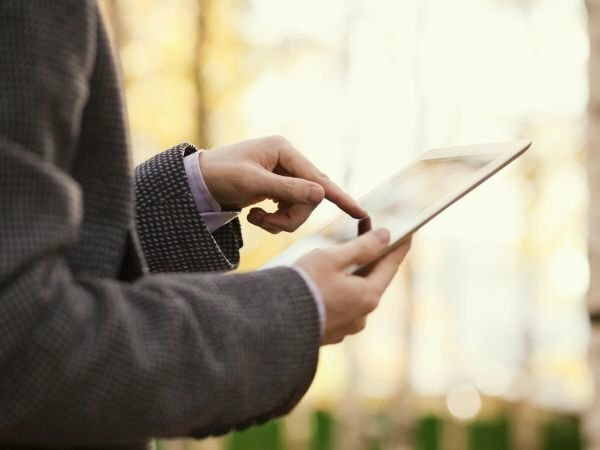 Don’t want to spend thousands on your next tablet? Then the Galaxy Tab E will be more up your alley, offering you an Android-based experience in an affordable package. 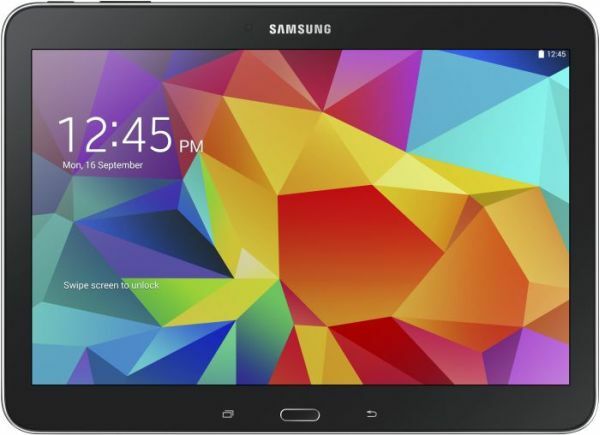 The Galaxy Tab E was designed to be ideal for the layman, the average consumer. That said, this one comes with LTE functionality for on the go use, and has 16GB of storage. It’s running Android KitKat, but still moves pretty quickly, and by the review’s on Amazon, it’s a much-loved device. Need something more powerful than what Android can offer? The Surface Pro LTE will be right up your alley, able to run apps and programs that Android just isn’t capable of. This one is essentially a PC in tablet form! The Surface Pro is essentially a full blown laptop, but in that smaller package that is easy to travel with it. It comes as just a tablet, but you can add a keyboard to it if you wan. On top of apps and programs, it can even play games. And, you can add an LTE plan to it as well. Forgive us, but while not an Android device, it’s hard for anyone to deny that the iPad Pro is one of the best tablets with cellular LTE connectivity out there. Since it doesn’t run Android, we have it way at the bottom of our countdown, but it’s still the best tablet with LTE out there today, featuring top hardware and a Liquid Retina display to boot. This 11-inch Liquid Retina display will provide you with the best screen clarity in a tablet to date. It has Face ID built into it, allowing you to easily unlock the tablet, and even authenticate transactions. There are four speakers for beautiful, clear sound. It supports the Apple Pencil allow, being most ideal for creatives and those who want to jot down notes in class.